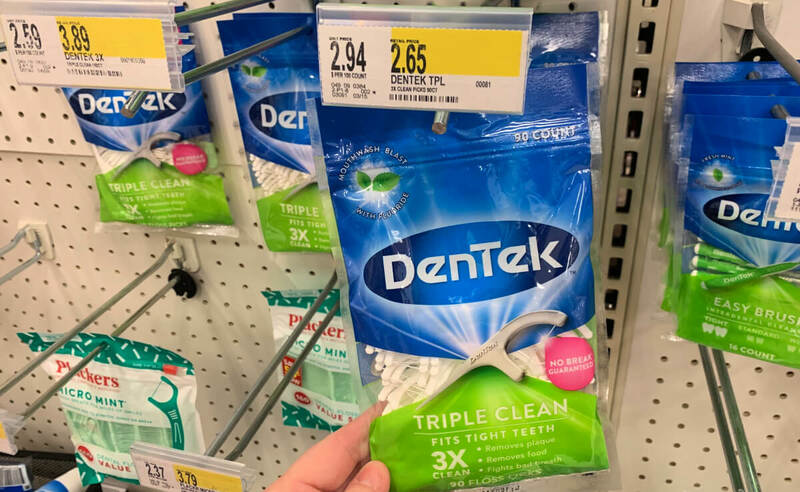 3 FREE DenTek Triple Clean Floss Picks at Target! Through 1/26, Target if offering a $5 Target Gift Card when you buy 3 select oral care products. Included in this deal are the the DenTek Triple Clean Floss Picks, 90ct which are priced at $2.65. 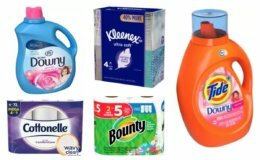 After coupons and Target Gift Card we can score 3 of these FREE! 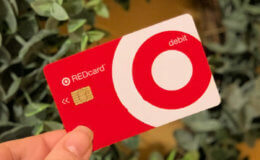 New Target Match Ups that will Help You Save Big – Starting 4/21! New $0.55/1 Hillshire Farm Lit’l Smokies Product Coupon & Deals!